August 21, 2017: Pre-sales begins with a target of 2 million euro. September 5, 2017: Closing of pre-sales. 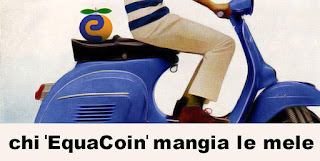 September 3 to November 2: Realization of the EquaCoin main features: the wallet, basic smart-contracts, security features, etc. November 3, 2017: Crowdsales opens. 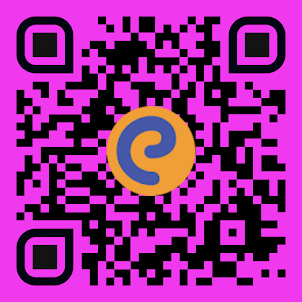 500 million EquaCoins (minus the quantity sold in pre-sale) offered at a starting price of EUR 70 cents/equivalent for each EquaCoin. December 3, 2017: Closing of the crowdsales. December 4, 2017: Normal operations starts at the closing price of the crowdsale. February/March 2018: Final release of the advanced features of EquaCoin: proposing projects to be funded, proposing rules to be changed, vote operation, special social network to host those features. 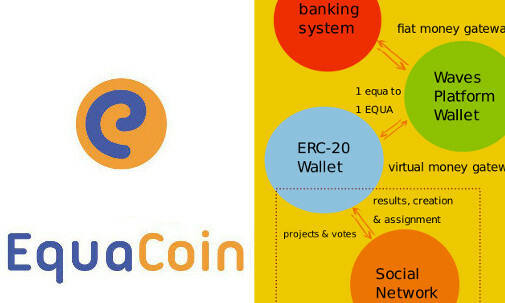 Starting from when the EquaCoin-EquaZone projects are accomplished, the whole initiative is left to the users for administration and changes through a full democratic process generating smart-contracts that make possible the continuous system evolution.